See the review on Goodreads now! 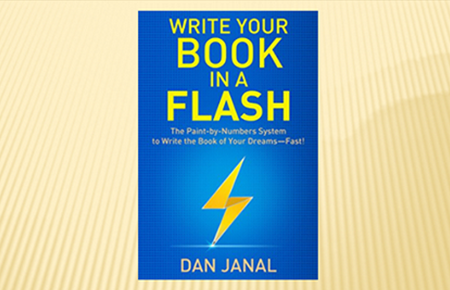 Discover how to "Step Up to Stand Out: Write That Book in a Flash". 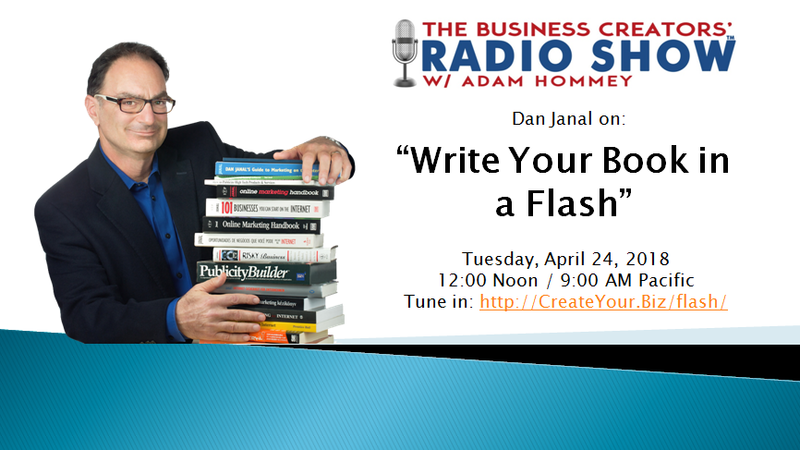 Listen now and discover how to write your book in a flash! 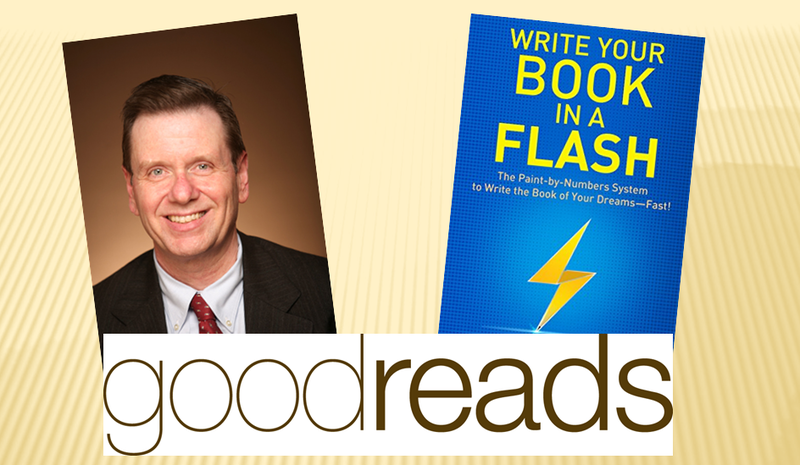 “Write Your Book in a Flash” Featured on Forbes! 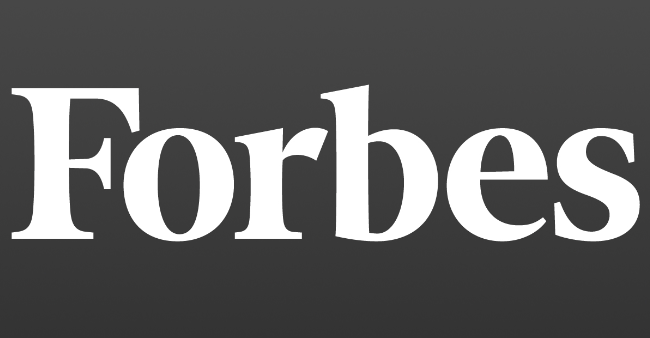 Check out this article by popular Forbes.com contributor Henry DeVries. In just the past 36 hours since the book went live on Amazon, hundreds have already spoken. Here's one of them. You’re In the Top 5 – Keep Going! 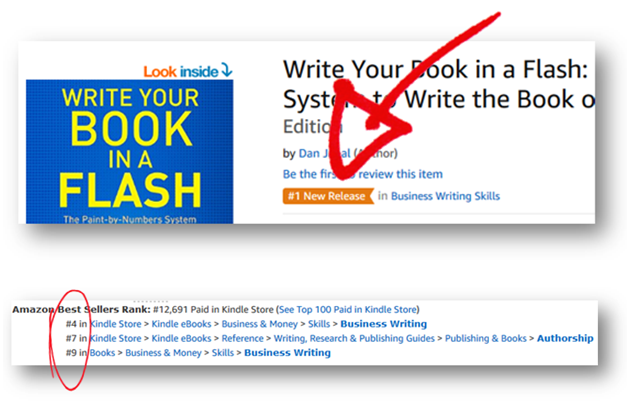 It's only been about 8 hours since we began - and Write Your Book in a Flash is surging! 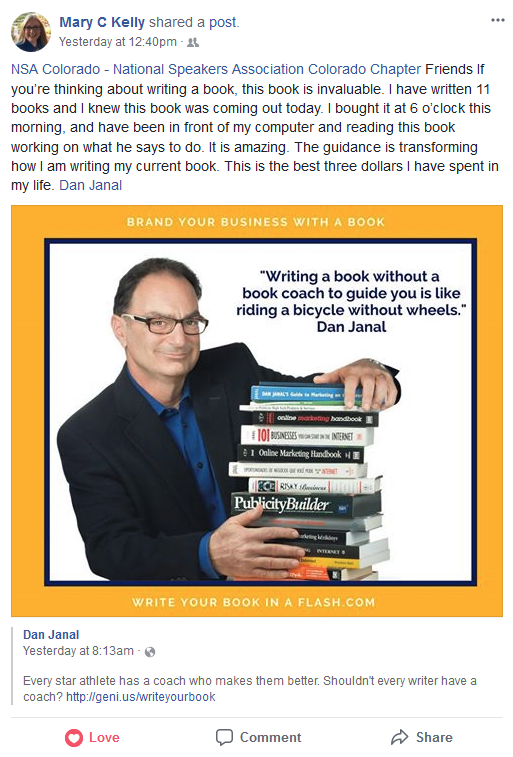 Book Coach and Author Dan Janal Shares the Secrets He Used to Write 13 Non-Fiction Business Books. 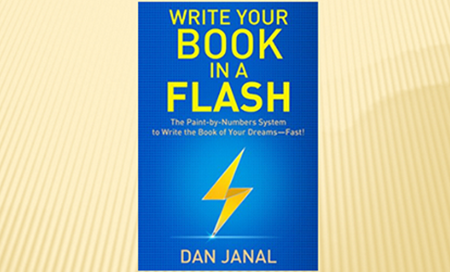 Write Your Book in a Flash Now Available on Amazon – GO! Are you ready to discover the secret to writing a book without wasting time or money? Today’s the day! On Monday, April 16th, Dan's interview with Lina Escamilla on "How to Increase Your Brand Awareness and Credibility" goes live. The episode airs Tuesday, April 24th at 12:00 Noon Eastern / 9:00 AM Pacific. 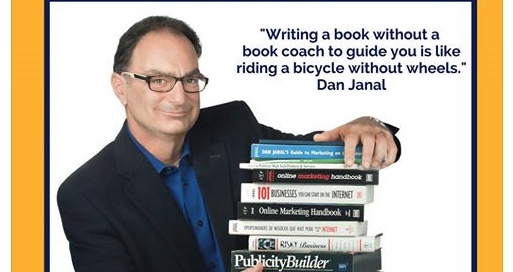 Dan Janal has written 13 landmark books, including 6 for John Wiley & Sons, that have been translated into 6 languages. He is a serial entrepreneur and inspiring business keynote speaker who helps entrepreneurs realize their dreams of creating a successful business, leading a balanced life, and achieving financial freedom. 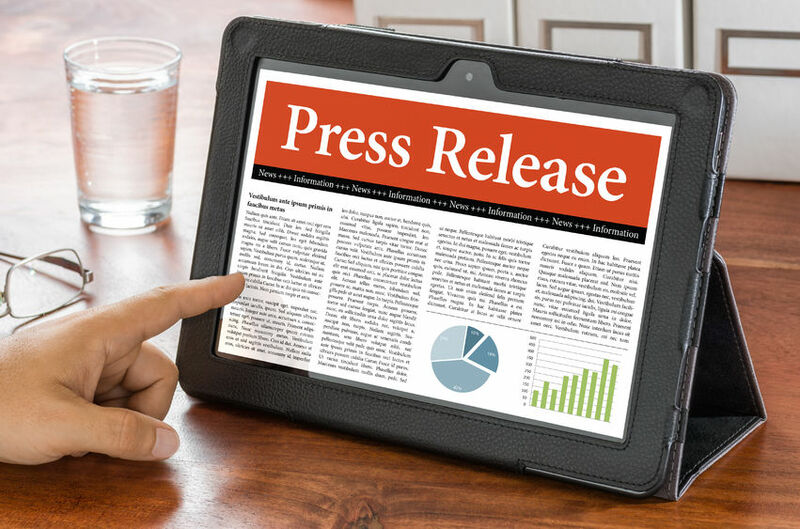 You will also find him frequently on webinars, podcasts, and radio shows. He's probably the only person who created 8 different businesses that make $100,000 a year by using 8 different business models. He has spoken on marketing topics and futurism in six countries and four continents and has taught at Berkeley and Stanford. He's one of the most creative, problem-solving persons you’ve ever encountered. And now, he has created the paint-by-numbers system for writing the book of your dreams, available through live support or on-demand training.